If the internet was created today, AngularJS's core functionalities would have been built-in on day one. That's the mindset the developers had when they were creating AngularJS... how would we create a framework that would fix all of the core issues with the beginning of the internet? If you're familiar with HTML then you know this to be a heading tag which has default formatting on all web browsers. In short, it makes text stand out. What if you wanted a tag like: <awesome-sauce></awesome-sauce>? Like just that tag? With it's own default formatting and function? With AngularJS this is downright simple. It's called a directive and something you'll learn in this series. How about easy filtering of content in a list? Or ordering? These things can be done using other technology but AngularJS makes is super simple. 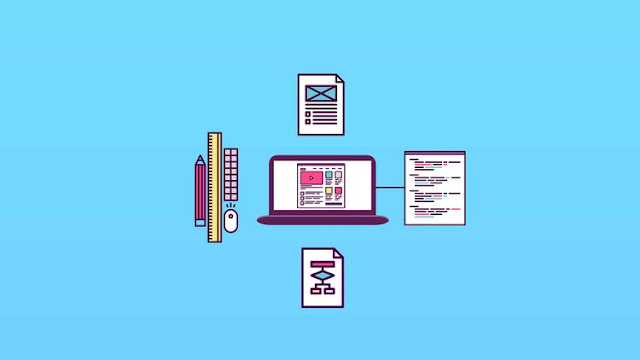 This course is here to teach you the fundamentals of AngularJS to build a blog application complete with filtering, directives, searching, typeahead, ordering, ngResource, and much more.